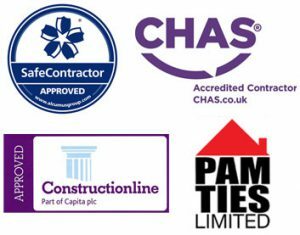 Propoint UK are domestic and commercial Cavity Wall Insulation & Removal contractors that are trading standards approved and all work guaranteed. 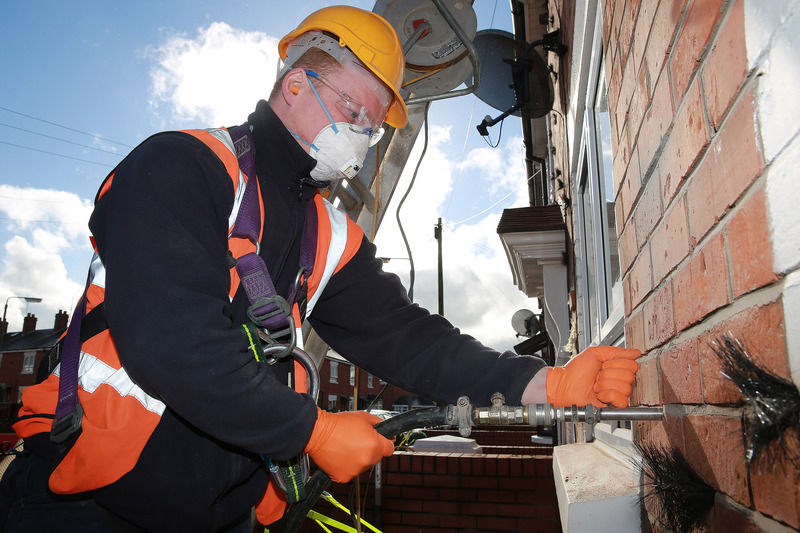 We're Cavity Wall Insulation experts, this includes inspection services, removal and installation. We have many trusted teams and offer our services throughout the UK including the North Yorkshire area. 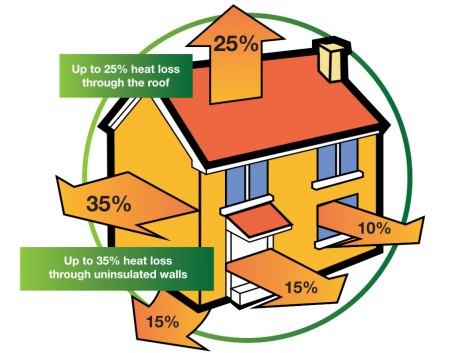 Cavity wall insulation is a great method to increase the property temperature and cut your heating bills. But in some instances where insulation within the cavity isn’t a suitable solution and might lead to issues after a few years. Condensation and damp are a severe cause for concern for Homeowners, Local Authorities and Housing Associations in North Yorkshire. The root for the condensation can be difficult to pinpoint and getting to the bottom of it can be difficult. We offer a cavity wall insulation inspection and survey service in and around North Yorkshire. Damp insulation should not be ignored. If you think your home could be affected, we recommend calling us out today. If the damp and condensation issues are caused by bad insulation, we can help you. We also provide a cavity wall insulation removal service in North Yorkshire. We use professional equipment and machines to safely and easily remove your cavity wall insulation without causing damage to the property. Our qualified teams follow the right practices to make sure their work is completed to a high standard. Want a safe Cavity Wall Insulation in North Yorkshire that won’t result in damp and reduce your energy bills in the long-term? Propoint-UK can help. The only cavity wall insulation we install is blown beads. We believe blown beads are the best method available for cavity wall insulation. The beads are more thermally efficient and long-lasting than foam and fibre. Which means they are also more cost-effective. The beads are suitable for installation in a large range of properties. Need Cavity Wall Insulation & Removal in North Yorkshire?